GST collections in January crossed Rs 1 lakh crore-mark, after a gap of 2 months, the Finance Ministry said Thursday. "The total gross GST Revenue collected in the month of January, 2019 has today crossed Rs 1 lakh crore. This has been a significant improvement over collection of Rs 94,725 crore during last month and Rs 89,825 crore during the same month last year," the ministry tweeted. 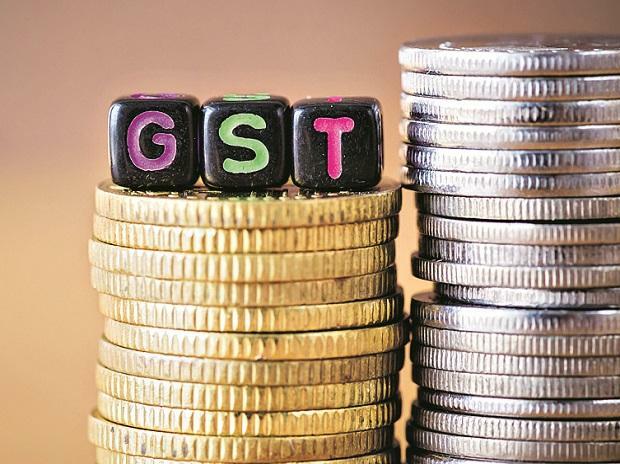 "This increase has been achieved despite various Tax Relief measures implemented by the GST Council to lower the tax burden on the consumers," the ministry said. Conventionally, GST collection data for a month is released on first day of the subsequent month. However, for the month of January, the full details of the revenue mopped-up will be released on February 2.